"For me, it involves thinking out of the box about how are we gonna fund our challenges," (Giambista says). One way we could do it is to offer a license plate. I would call it a 'Be a Champ' water license plate..."
The bill creates a conservation plate -- several styles already exist that feature deer and loon. But Giambatista says it could also be a special issue plate. 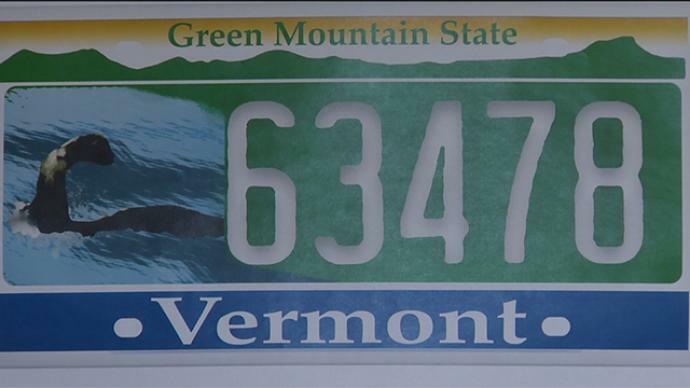 like the Vermont Strong ones issued after Tropical Storm Irene that helped raise a million dollars for recovery efforts. "We would want to put Champ on it because we want folks to be a water champ and to focus the conversation about water quality in this state. We gotta go to what people know, so let's start with a beloved figure like Champ. Let's get the conversation started and let's raise money for a good cause," Giambatista said.